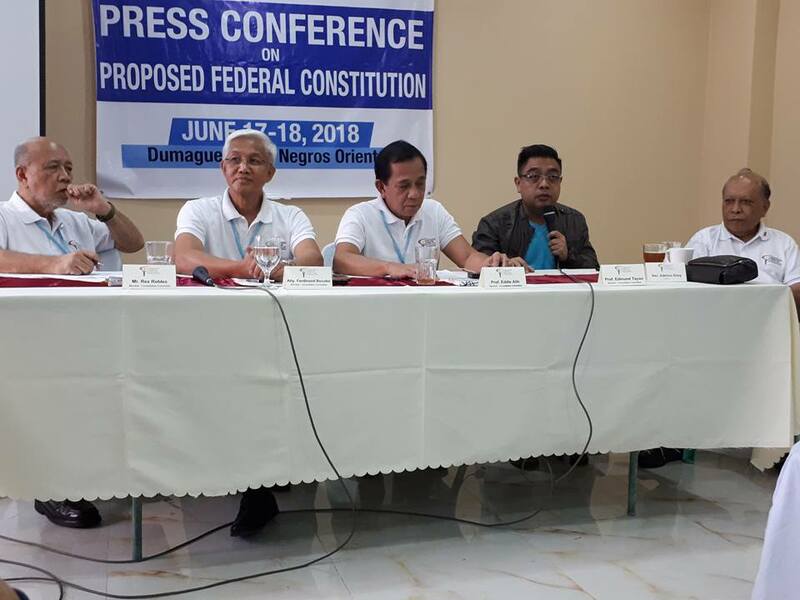 DUMAGUETE CITY, JUNE 21 (PIA) - Members of the Consultative Committee (ConCom) to Review the 1987 Constitution assert that federalism brings progress to the country as it gives power to the people, and to the regions. “Federalism is the answer to effective governance of archipelagic country like the Philippines,” he said citing that in the current unitary centralized form of government, powers are concentrated in what he calls imperialist Manila. “We are all witness to the highly centralized form of the government,” Prof. Alih said citing the little power given to the local government units and the regions. 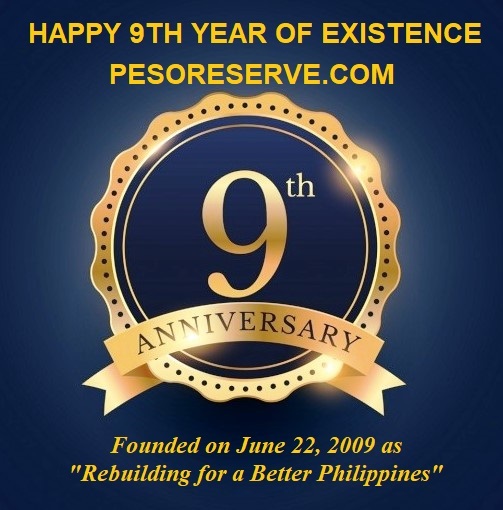 “Matagal na ang paghihirap (we have long been suffering). 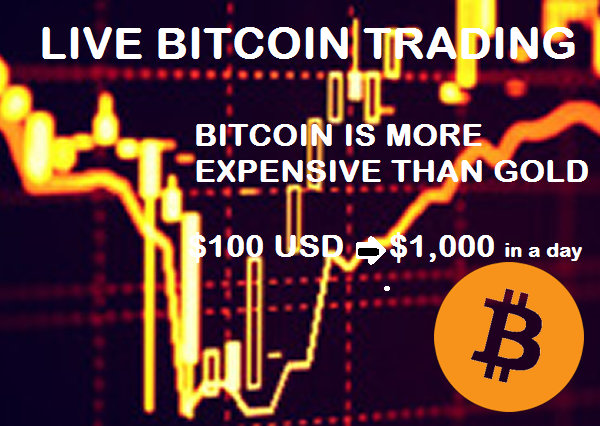 This is the chance. Ayoko na ang more than 50% or 26 million na Filipino ay laging maghihirap (I don’t want the 50% plus or 26 million Filipinos to suffer in poverty). Federalism may not be a miracle, but it is the beginning,” he said. In the current configuration, according to Prof. Edmund Tayao, regions have only the Regional Development Councils (RDCs), that are administrative in character. “All they do are to exchange notes of what their priorities are and try to coordinate with line agencies. ” adds Prof. Edmund Tayao. He said RDCs cannot decide on their own and they do not have resources, or even if they have, they cannot decide what they do with the resources. With the proposed constitution, federated regions do not only have the resources, they will control these resources, and they have the authority to decide [what to do with it], he said. Full federalization, Tayao admitted, cannot happen overnight. “What the constitution can provide is only the benchmark for the start off point, that is to start with what is existing right now,” he said. “We cannot radically change the configuration right away without disrupting the current operation of government. So less disruption, the better, kasi pag ginulo natin yan, baka maputol pati yong mga serbisyo na inaasahan ng mga tao,” Tayao added. The strategy should be to work with the existing configuration without prejudice to possible reconfiguration later, he pointed out. “We have to learn from what it was, and restructure according to how we intend ourselves to be in the near future, and look at what it needs to be done so that current problems can be addressed,” he also said. Currently, the technical working group has made substantial configuration with understanding of what is the ideal number of regions. We start with the existing, we start with what we have right now and give incentives for convergence, Tayao said expecting Mindanao to eventually revolve to three federated regions: Bangsamoro, Northern, and the Eastern Mindanao. While admitting yet the need to have “a better grasp of the Visayas,” Tayao said Negros Island can probably consider Siquijor to be part of the region. To know more about the Proposed Constitution, Tayao, with the three other ConCom members guesting the presscon, urged the public to read the draft and understand entirely what this constitution is all about. ConCom is created through an Executive Order signed by President Rodrigo Duterte on December 7, 2016 but was formed only on February 19 , 2018.